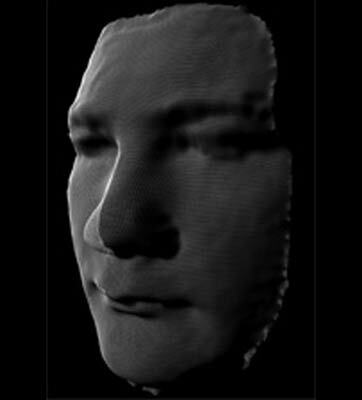 Anyway, Sagawa’s thing uses an infrared scanner to analyse 40,000 data points on a face before comparing the details against a database of people it already knows. If there’s no match then access to power plants, medical factories and other sensitive areas is easily denied. Sagawa plans to sell the scanner and database computer set for ¥6 million ($60,000) later this year, with a view to shifting 40 units in its first twelve months. Sponsored links: Our 000-978 dumps and braindumps oracle practice questions provide you 100% exam pass guarantee. You can get free access to cissp certification & mcts exams with multiple prep resources of HP0-S27.